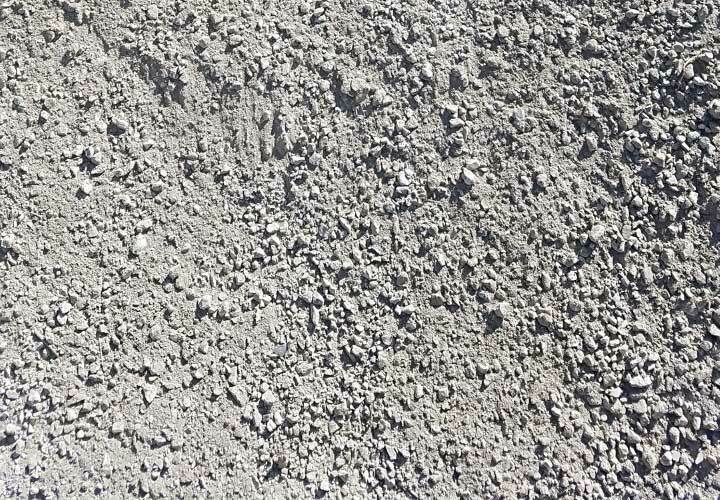 Soils and recycled concrete products are useful for a variety of projects from gardening to filling in holes. 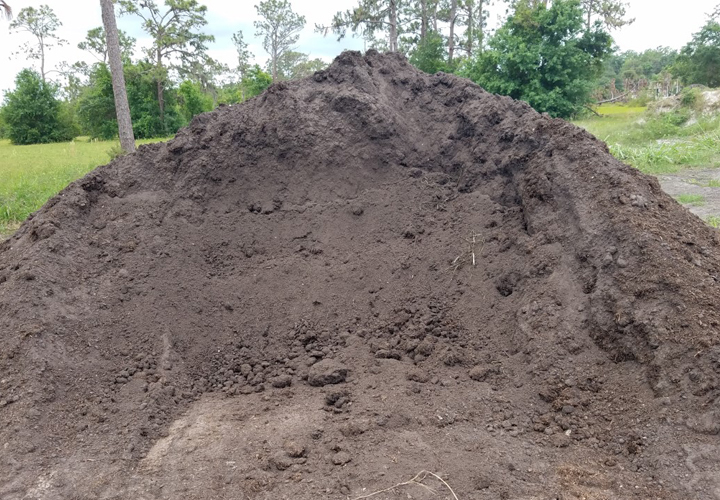 We carry a variety of soils ranging from fill dirt to gardening soils. 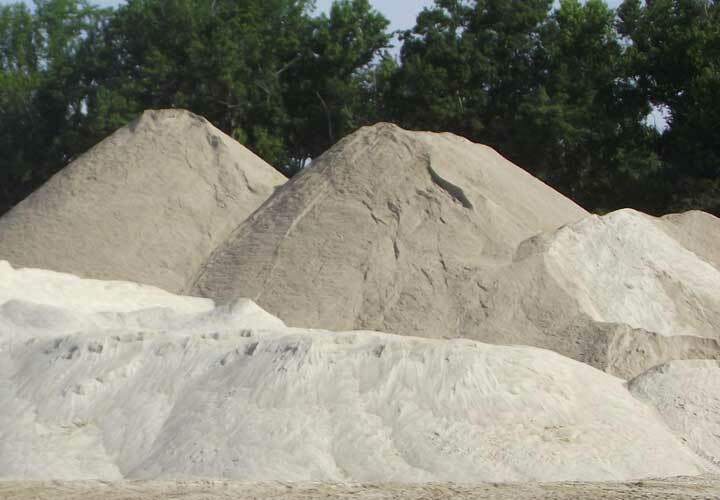 We also have sand and recycled concrete products for your paver projects and driveway. 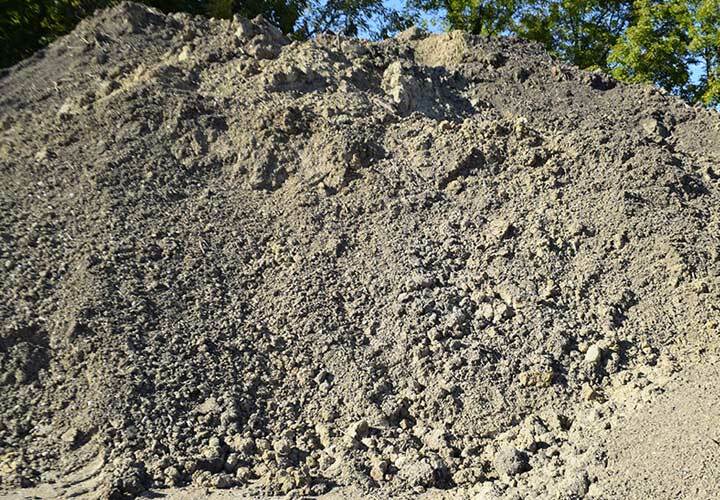 Our clean fill dirt is used to fill in holes in the ground or level uneven ground. Clean sand used for pavers and in children’s sandboxes. 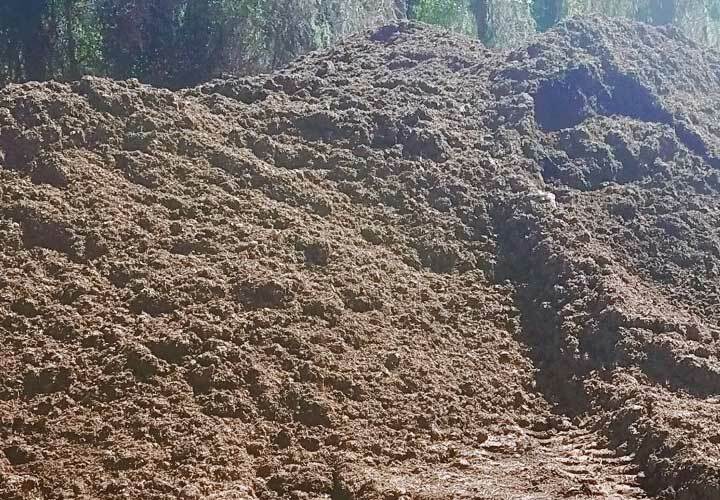 Compost from a mushroom farm which also has some chicken manure mixed in. 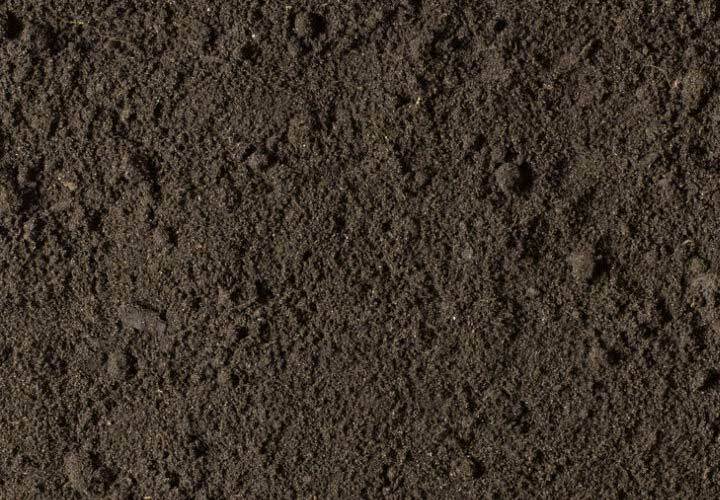 A mixture of top soil, wood product, and compost that is ideal for plants, especially annuals. 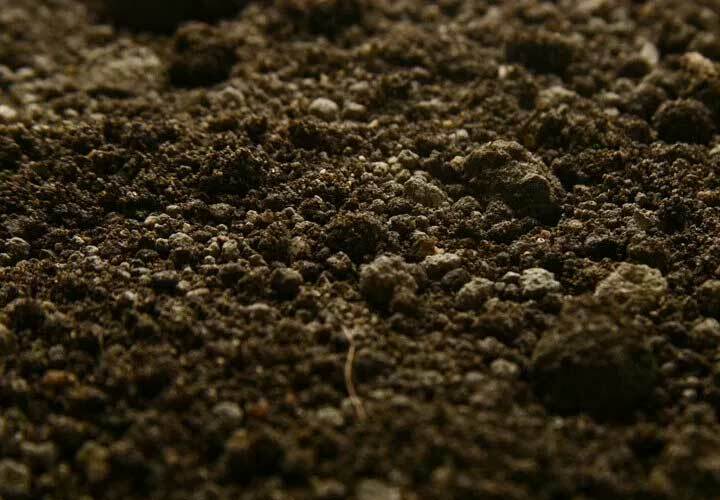 The darkest, richest of our soils has the most nutrients and is great for hardy plants and trees. 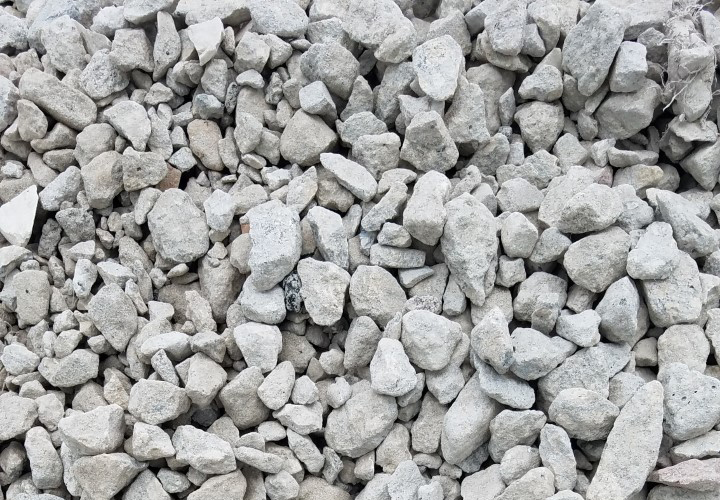 Pulverized recycled concrete most commonly used as a base for under pavers.